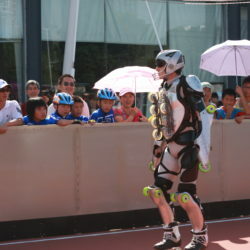 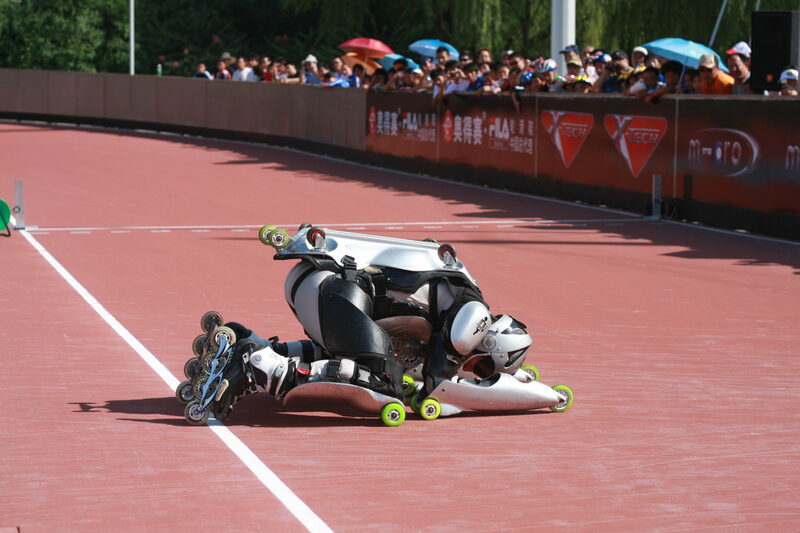 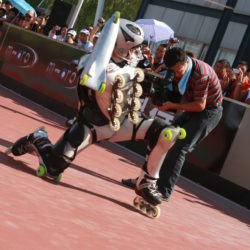 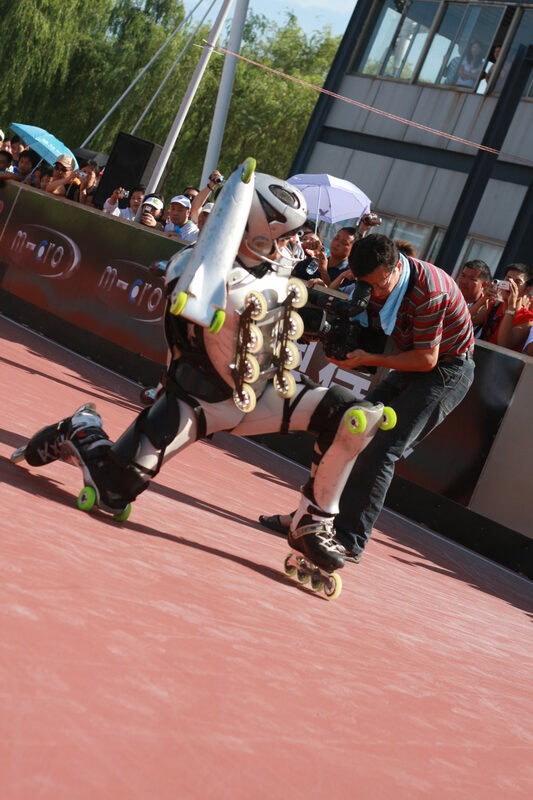 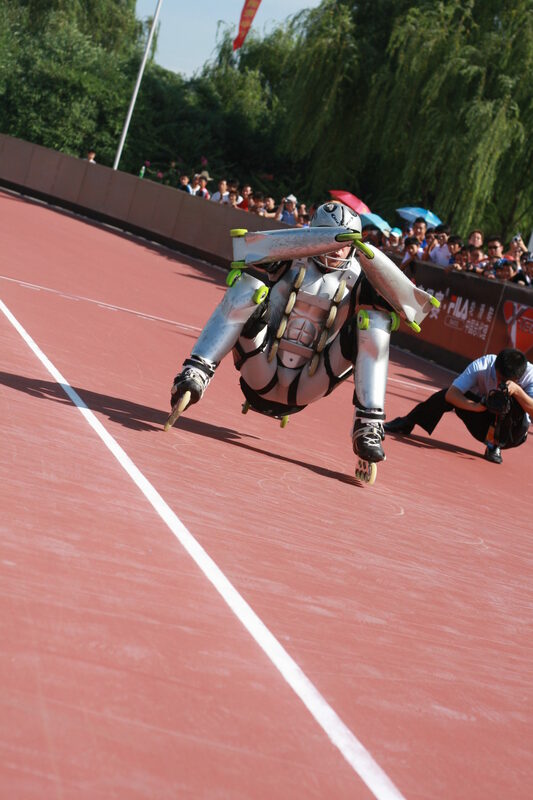 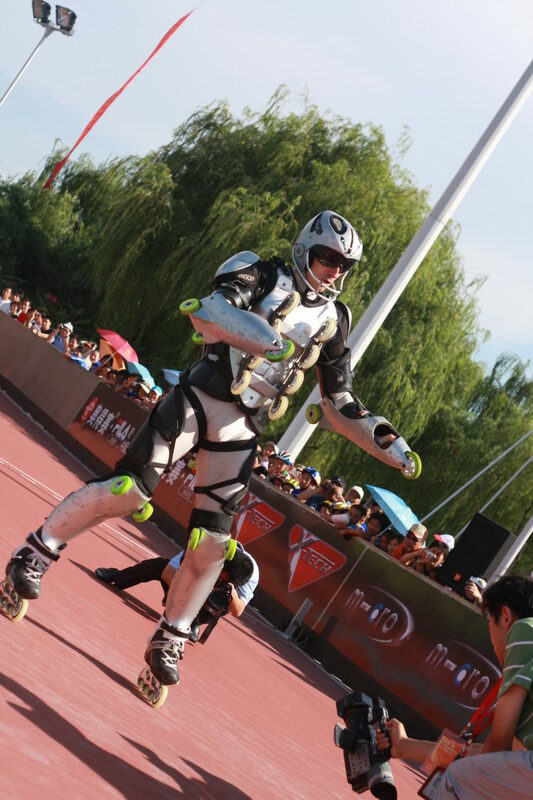 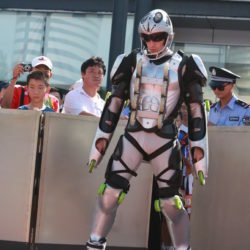 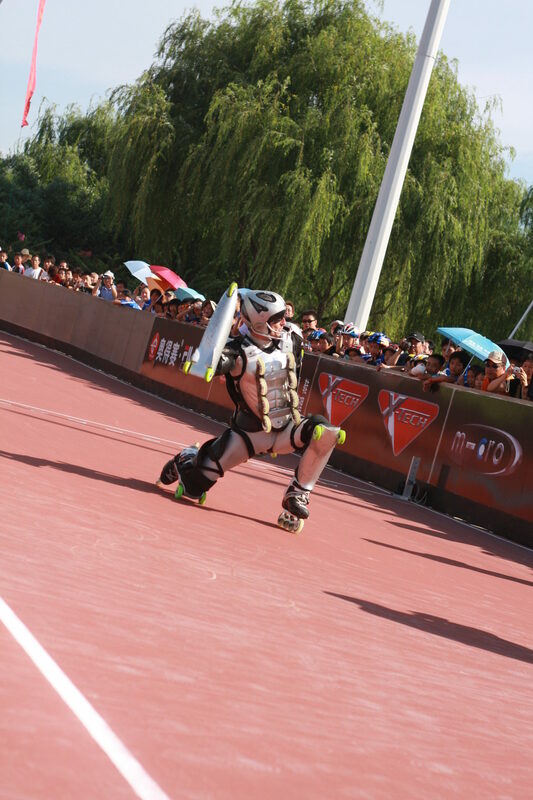 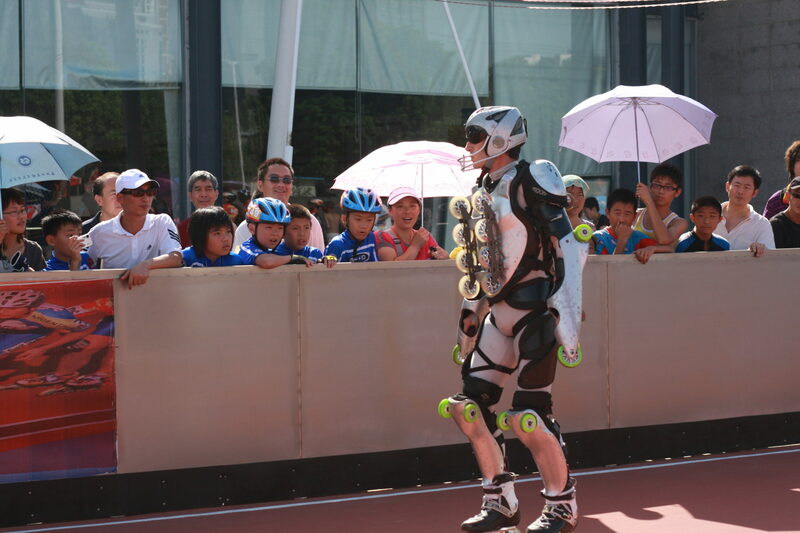 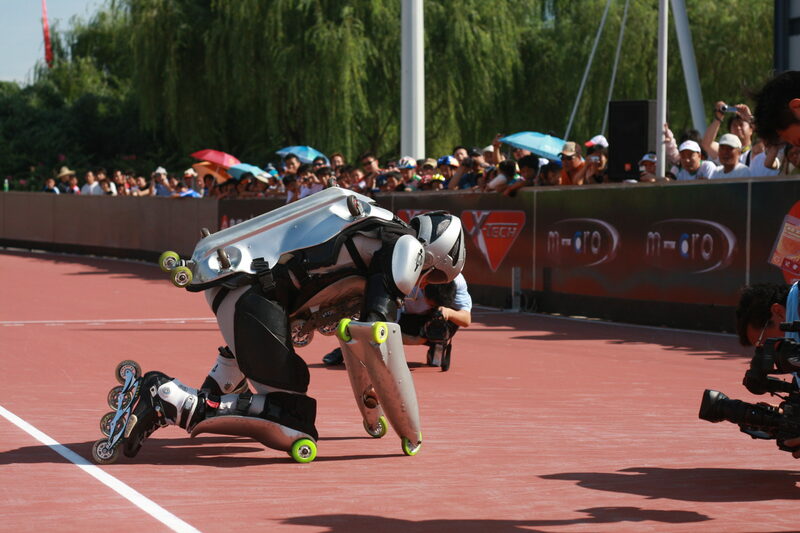 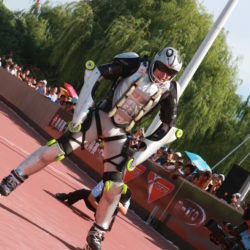 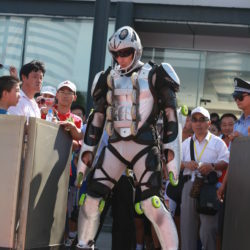 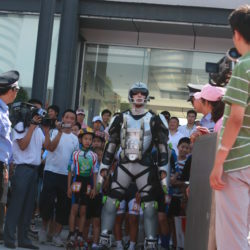 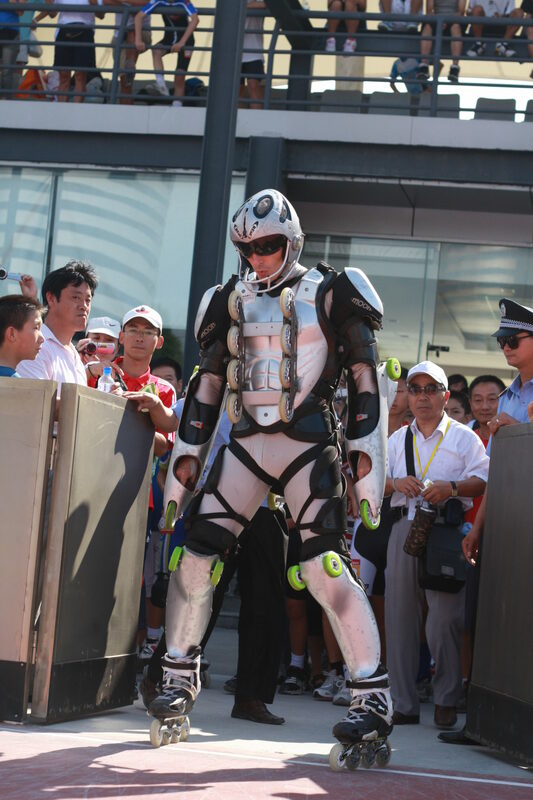 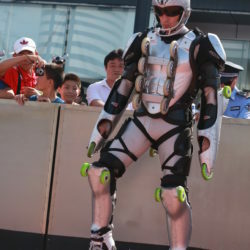 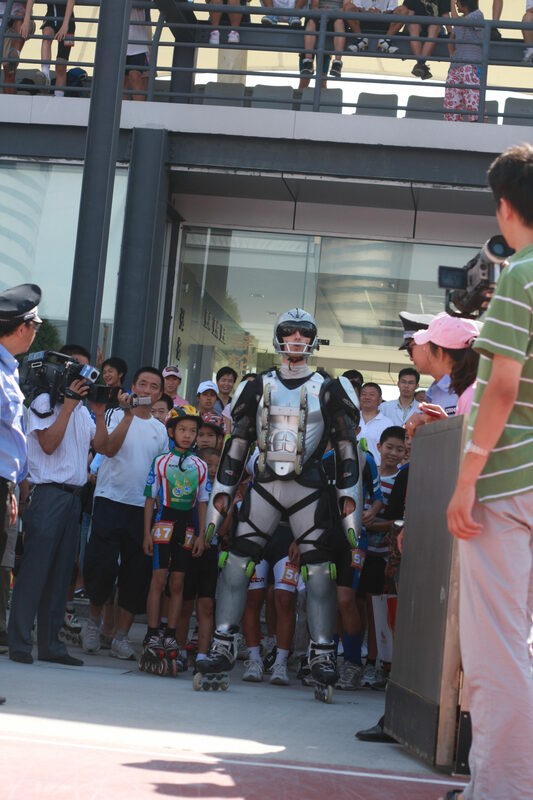 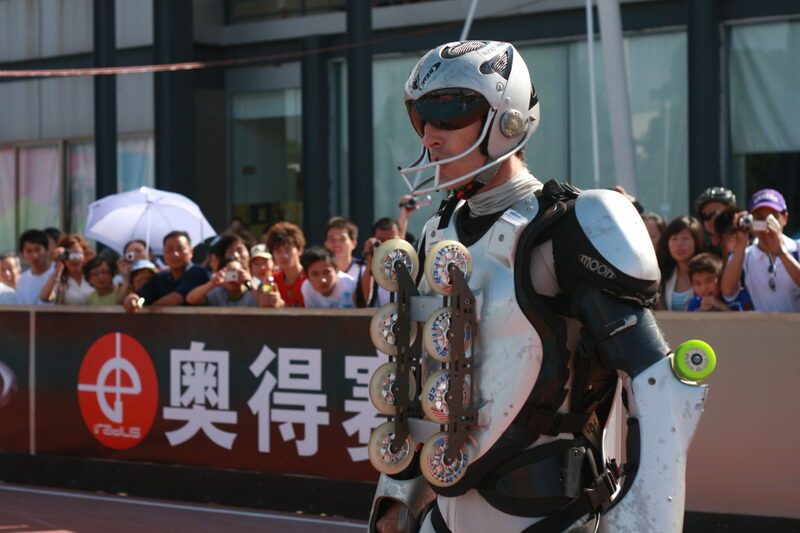 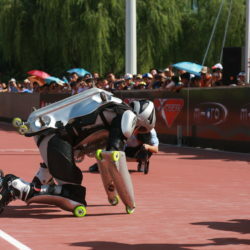 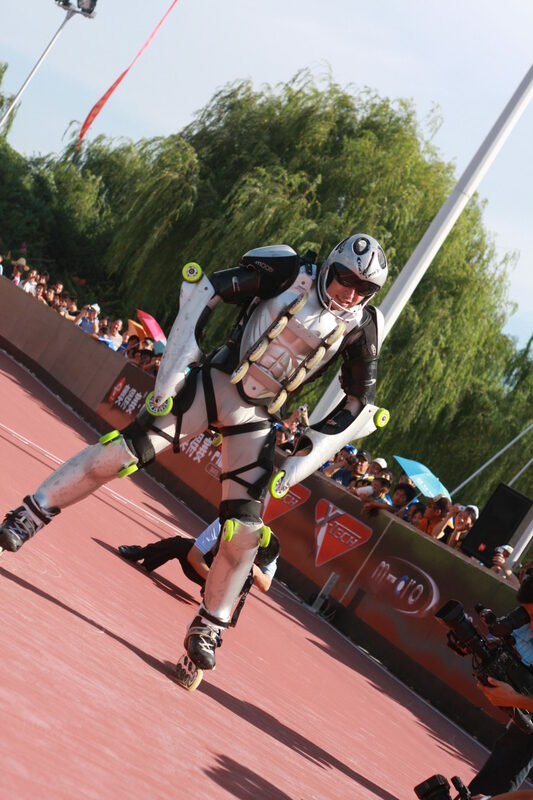 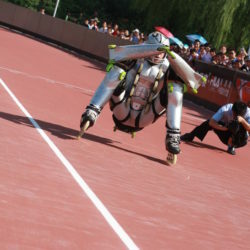 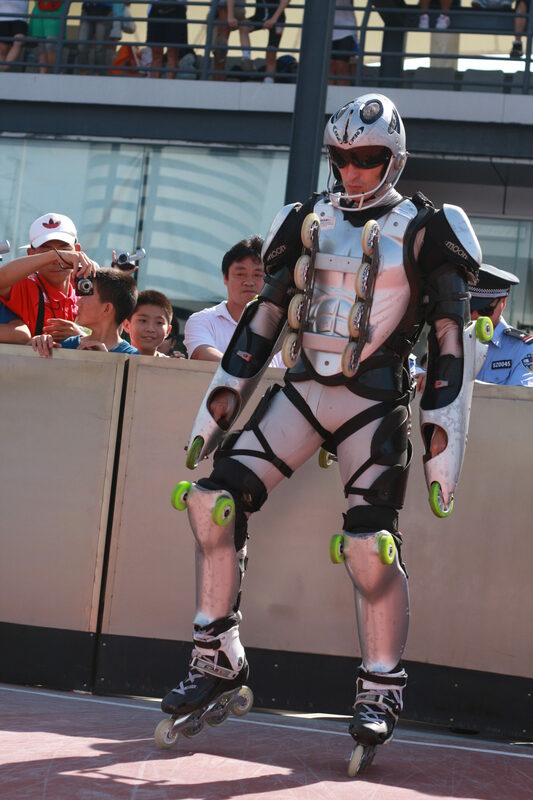 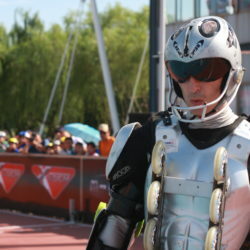 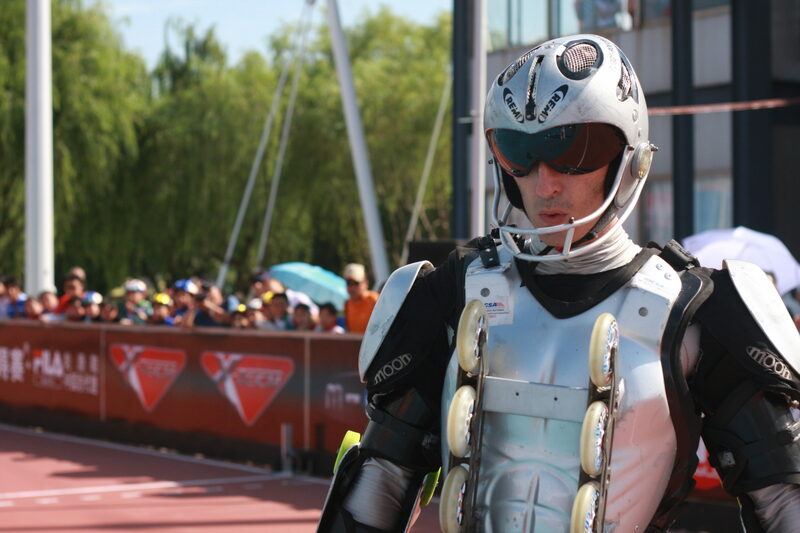 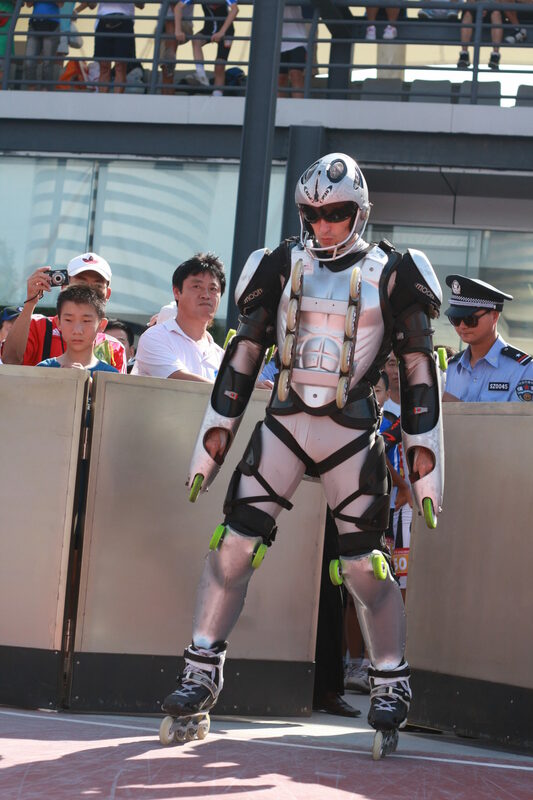 Jean Yves Blondeau presented his dancing show of BUGGY ROLLIN on Daft Punk music in Suzhou. 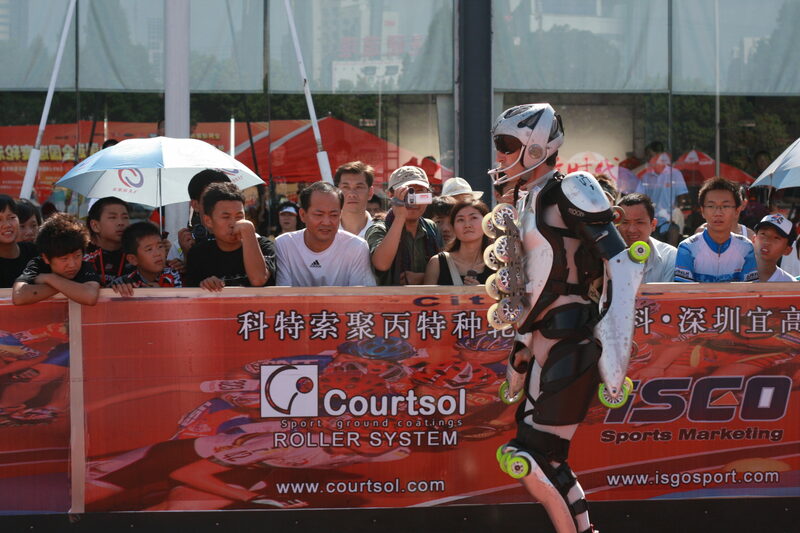 Rollerman Choreography in Suzhou was his first time in china with Seba for a show in China. 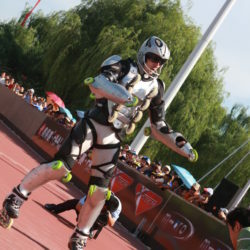 It’s a new era that is opening with China starting to rollerblade, with its opportunities, and its magic encounters, Chinese beauties touched for an instant, but which, until then, have always been too short, and have lost in the labyrinth of translations or electronic networks whose non-compatibility is controlled by the state. 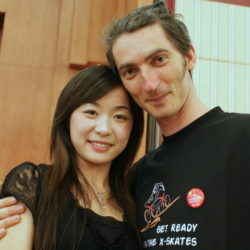 It takes a lot of time to get a blur idea of what happen in term of behavior and relation between people in China for a lost french man as Jean Yves Blondeau. 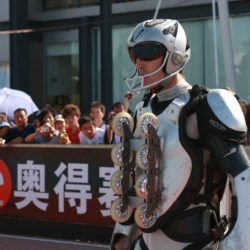 He would act more efficiently if he could get the key of communication with the great people of china.